Co-Sponsored by the Center for Applied Genetics & Genomic Medicine, Banner-University Medical Center Phoenix, the BIO5 Institute and the Center for Biomedical Informatics & Biostatistics. CME credits are available for the 2019 Precision Medicine Symposium. The Symposium will also be available over livestream. Please see below for informaton on livestreaming. Continuing Medical Education (CME) credit is being offered for the 2019 Precision Medicine Symposium through the University of Arizona College of Medicine - Tucson. CME credits will be available for each of the seven scientific presentations and the closing remarks during the Symposium from 9:00 am - 4:30 pm. The University of Arizona College of Medicine - Tucson is accredited by the Accreditation Council for Continuing Medical Education (ACCME) to provide continuing medical education for physicians. 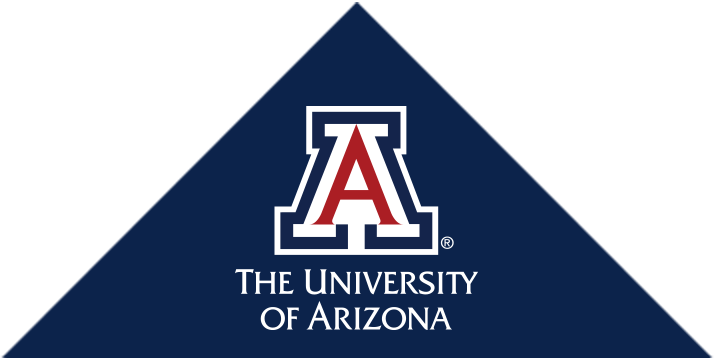 The University of Arizona College of Medicine - Tucson designates this live activity for a maximum of 6 AMA PRA Category 1 Credit(s)™. Physicians should claim only the credit commensurate with the extent of their participation in the activity. Diagnose fetal anomalies more accurately and non-invasively with next generation sequencing techniques. Utilize the tools of genomic medicine to personalize the treatment of many inherited cardiac disorders of adult life. Describe how genetics and genomics can inform primary care practice. Use pharmacogenetic testing of their patients to maximize efficacy of prescribed medications and avoid many harmful side effects. All Faculty, CME Planning Committee Members, and the CME Office Reviewers have disclosed that they do not have any relevant financial relationships with commercial interests that would constitute a conflict of interest concerning this activity. Please note: if you would like to receive CME credit for sessions that you viewed over livestream, please complete the required CME forms below and return to Valerie Schaibley at vschaibley@email.arizona.edu.